The story of Passover is central to the Christian message. All throughout the Old Testament this shadow of the gospel is repeated until Christ is ushered onto the scene with these words, “Behold, the Lamb of God who takes away the sin of the world.” What is the connection between Christ and this ancient celebration? What are some meaningful truths from this event that will inspire worship in our hearts today? 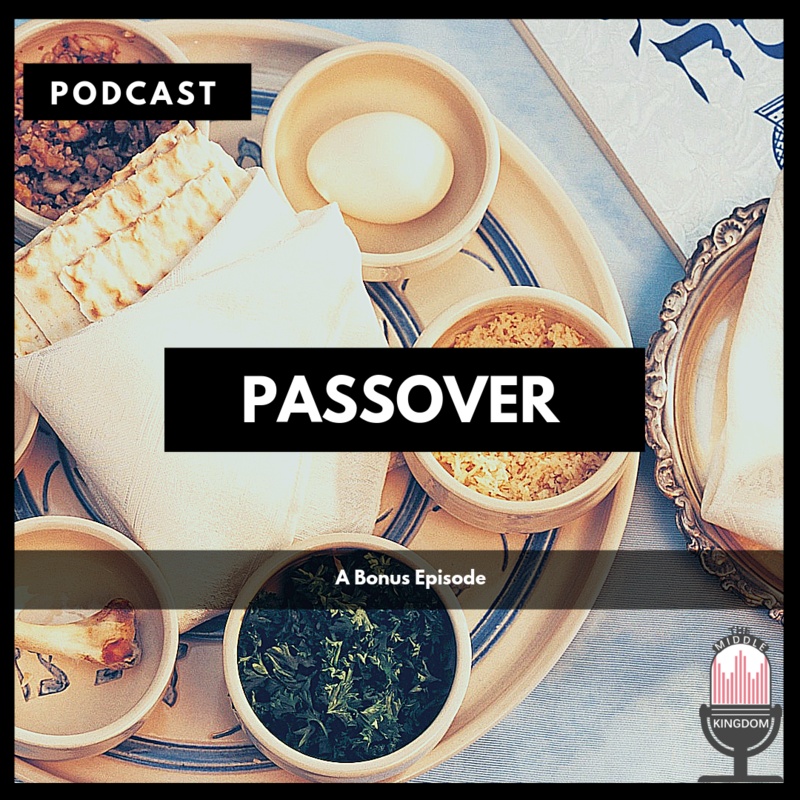 Join us as we discuss this ancient and modern tradition, Passover.